In the era of alt-truth, disinformation and scepticism about the very possibility of knowledge, the work of a defiant Soviet thinker is attracting growing interest. 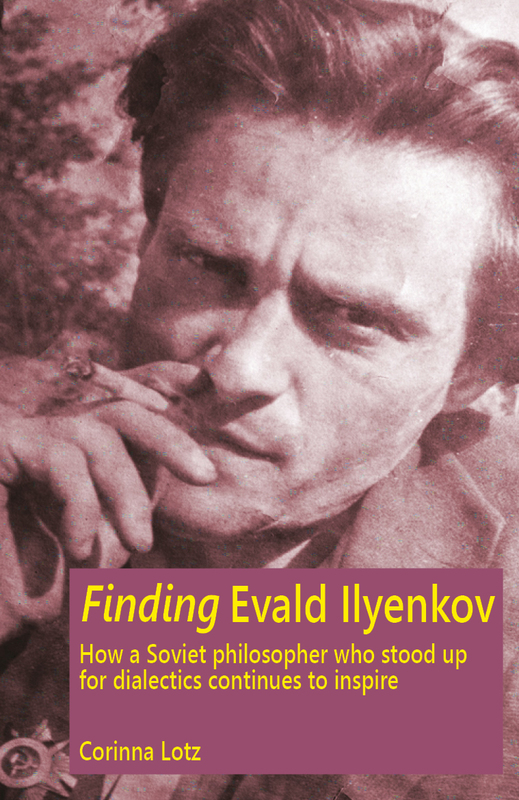 Evald Ilyenkov’s dialectical approach to philosophy from Spinoza to Hegel and Marx made him a target for persecution by the bureaucratic Stalinist authorities of his day. The re-discovery of his original texts, suppressed or harshly redacted during his lifetime, is giving rise to an enhanced view of his contribution. Finding Evald Ilyenkov draws on the personal experiences of researchers in the UK, Denmark and Finland. It traces Ilyenkov’s impact on philosophy, psychology, politics and pedagogy and how it continues to be relevant in the light of today’s crises.